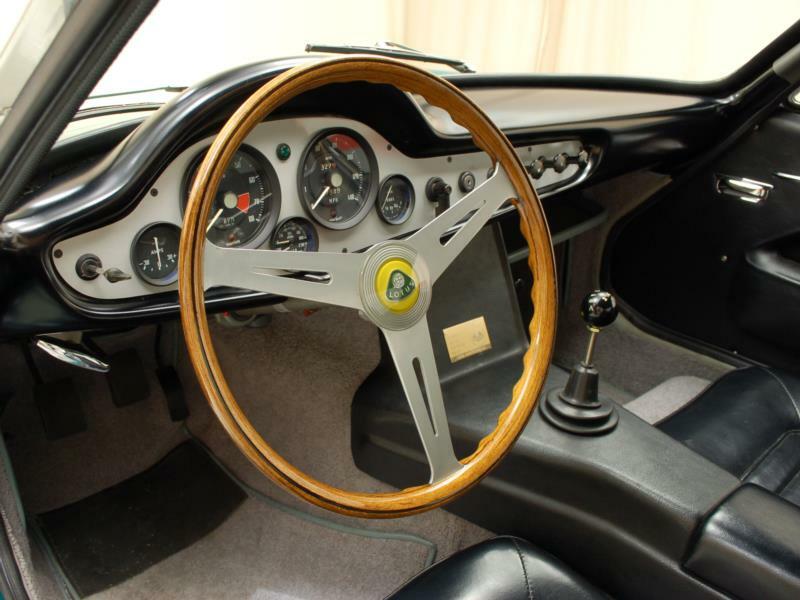 When Lotus unveiled the Type 14 Elite at Earl's Court in 1957, it signaled a change. 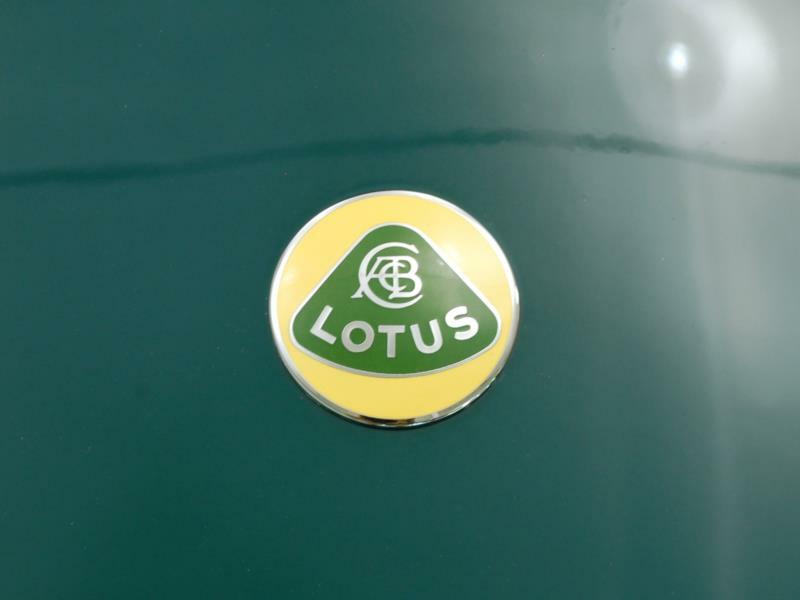 No longer would Lotus be seen as just a race and kit car manufacturer, but now also one that produced cutting edge road cars. 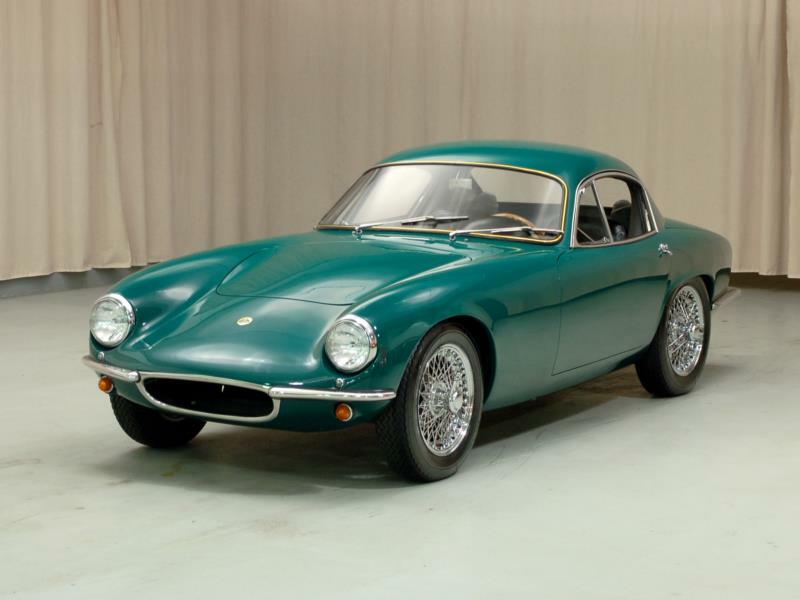 Lotus founder Colin Chapman felt that for this production car, traditional aluminum or steel construction would be too costly so he designed an ingenious fiberglass monococque body structure that comprised three fiberglass pieces with steel frame members and suspension pick-up points actually embedded in the fiberglass itself. 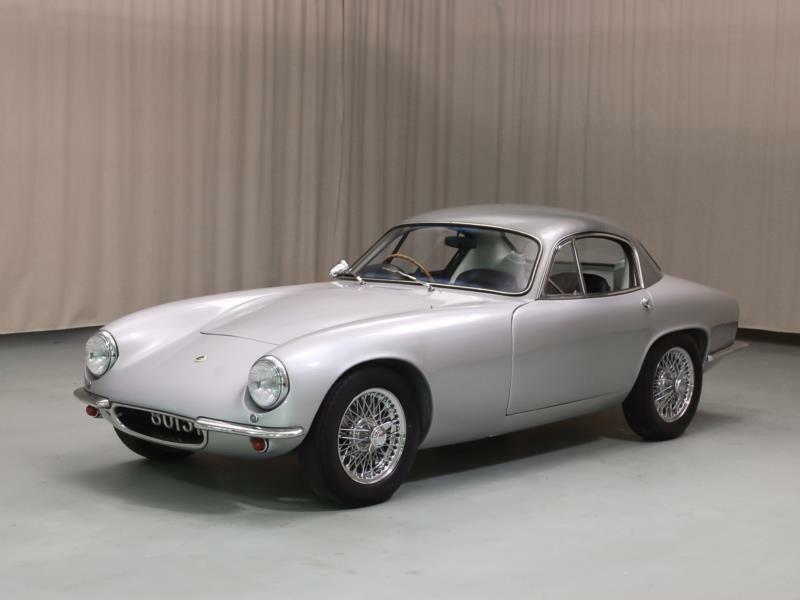 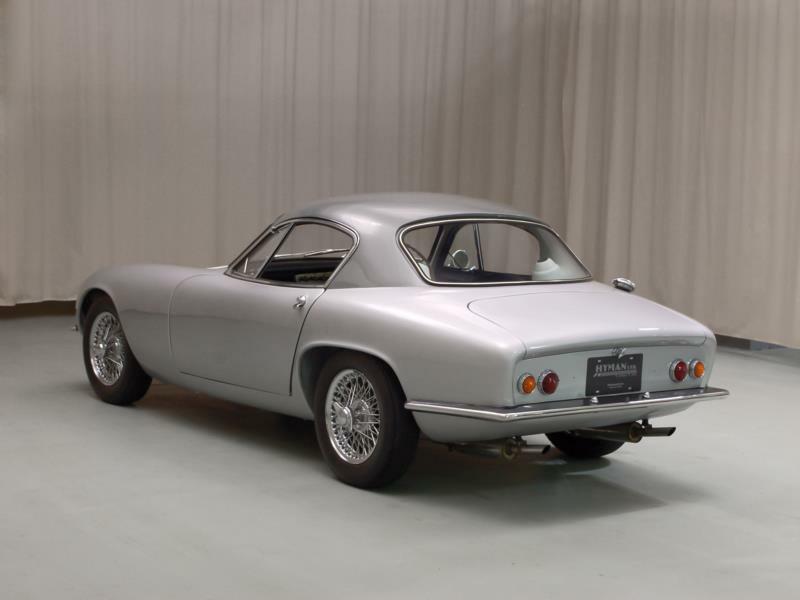 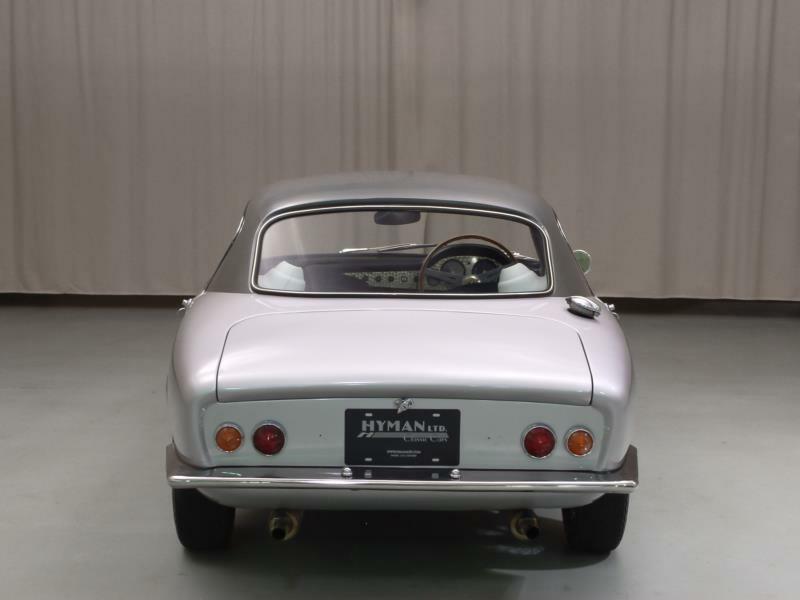 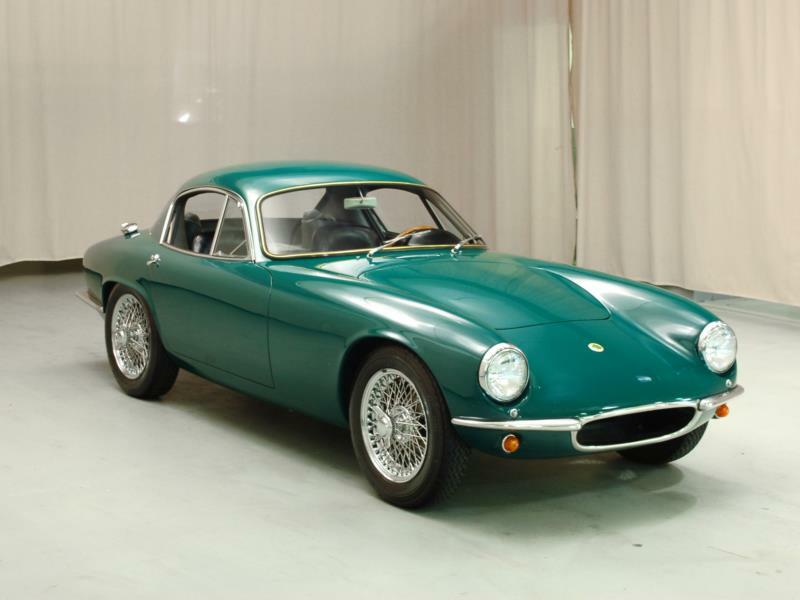 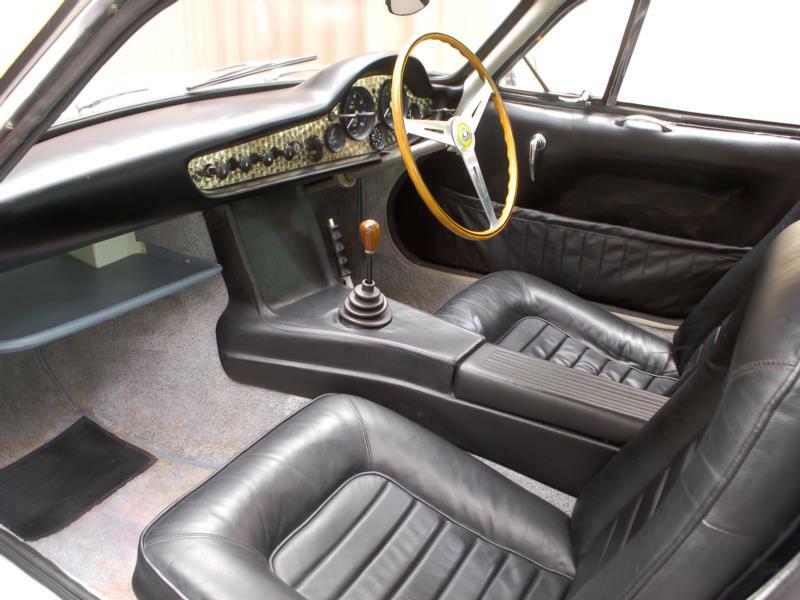 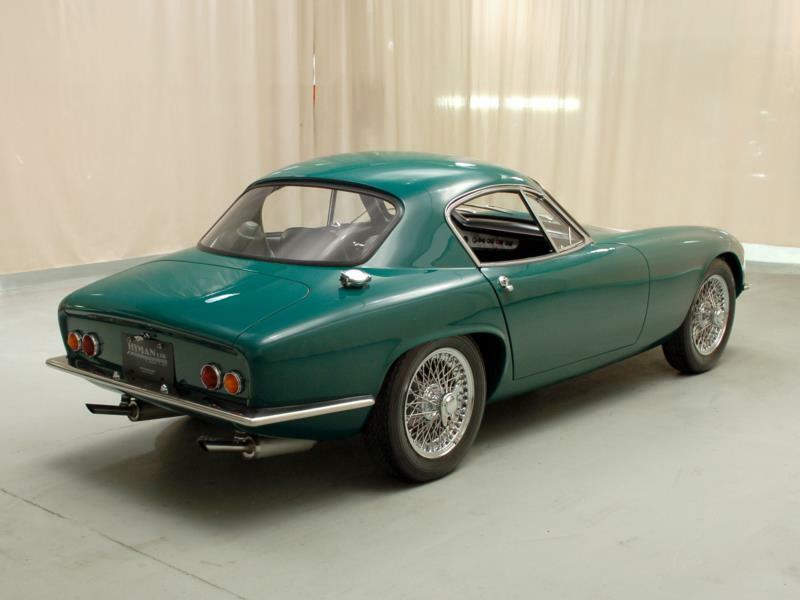 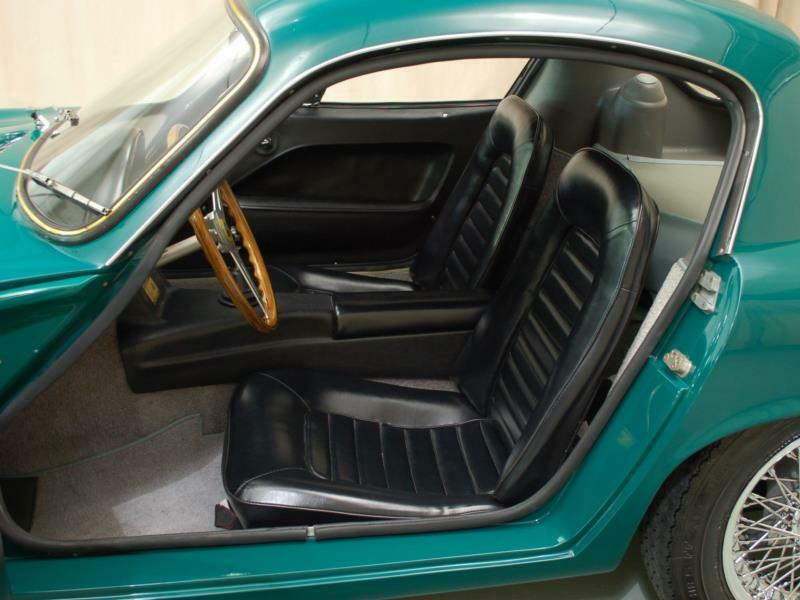 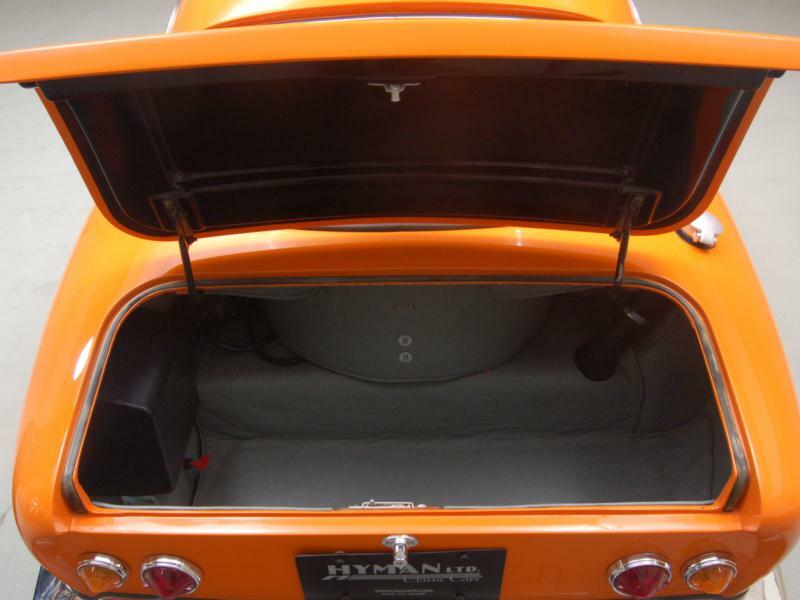 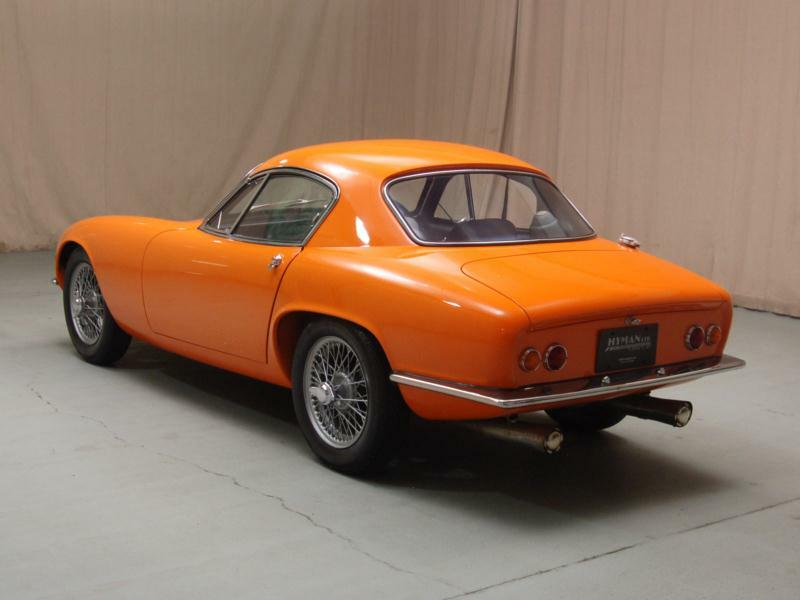 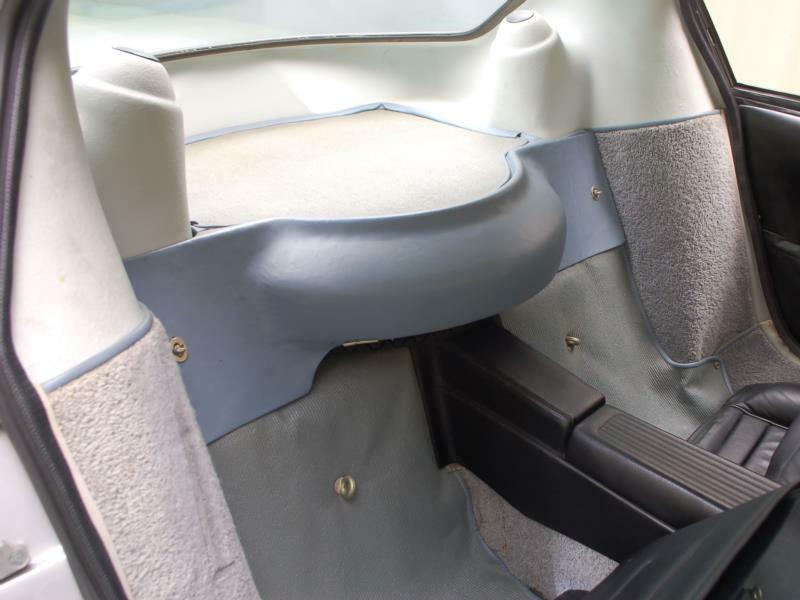 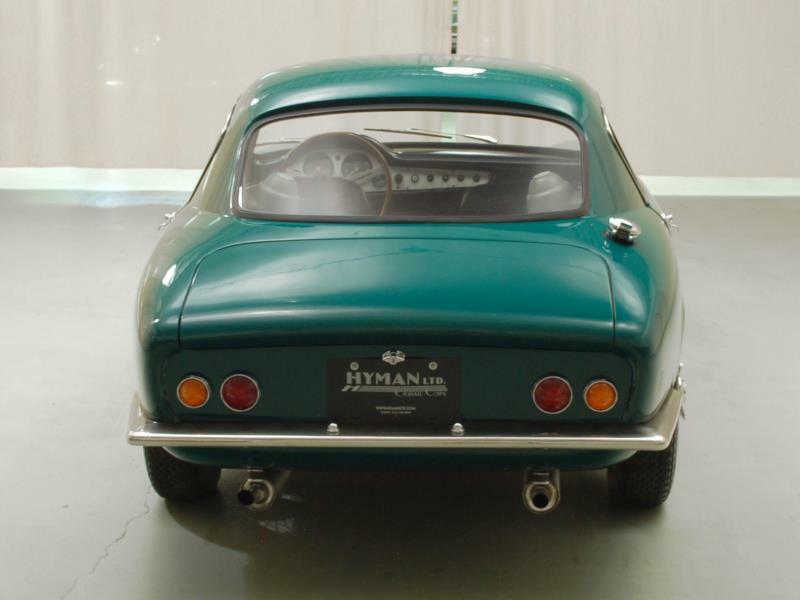 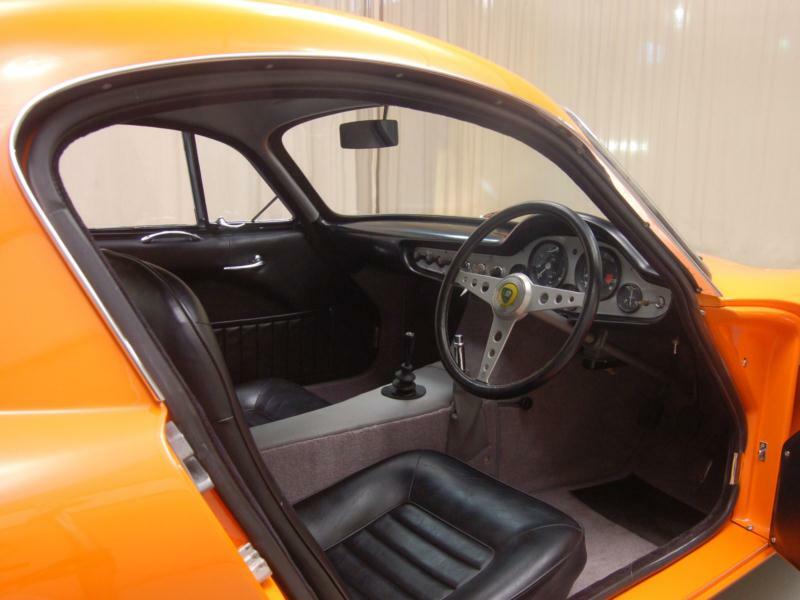 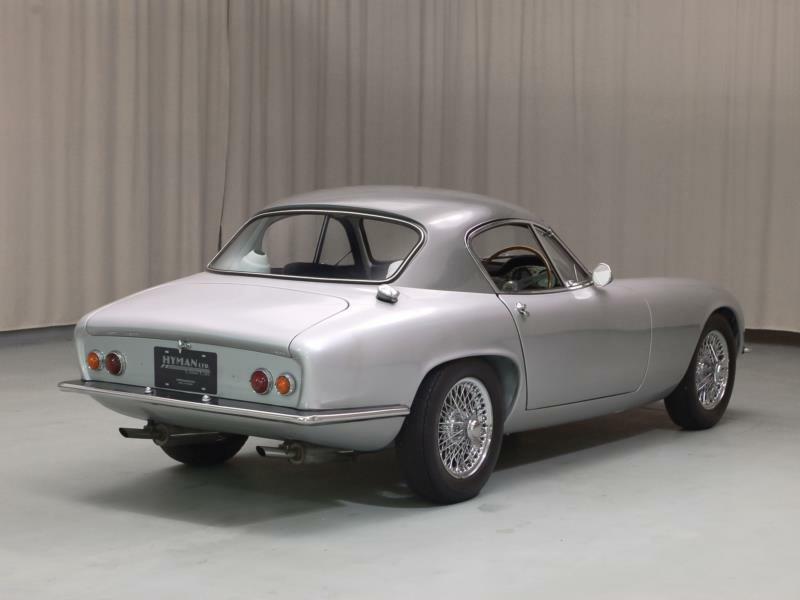 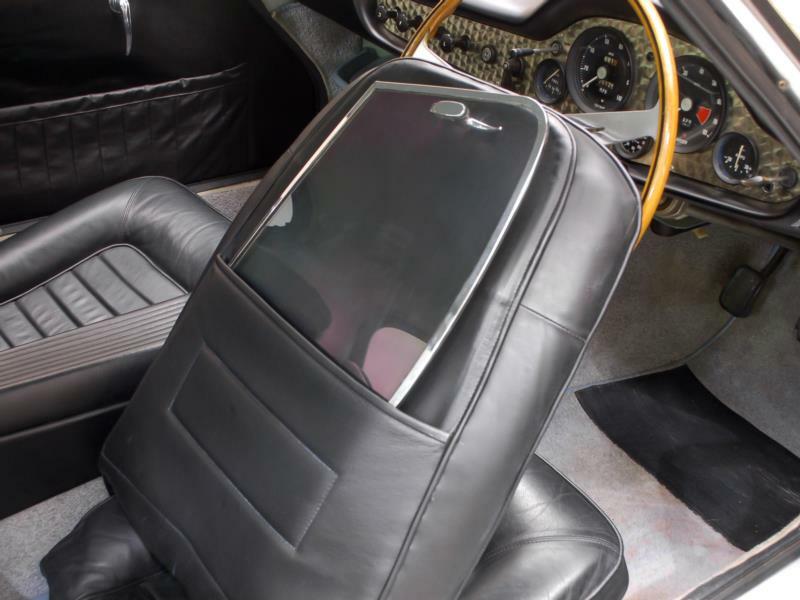 The Elite’s fiberglass body was penned by Peter Kirwan-Taylor and resulted in an elegant two-seat coupe that had a drag coefficient of only 0.29. 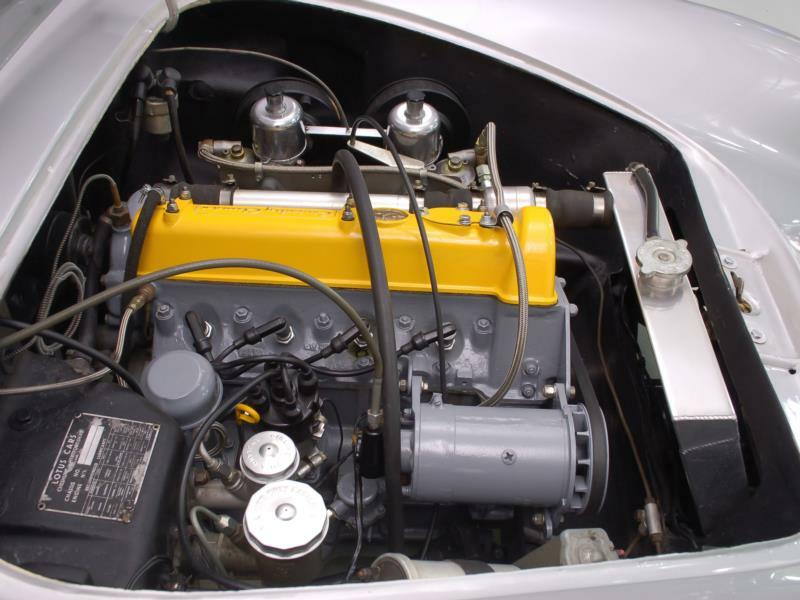 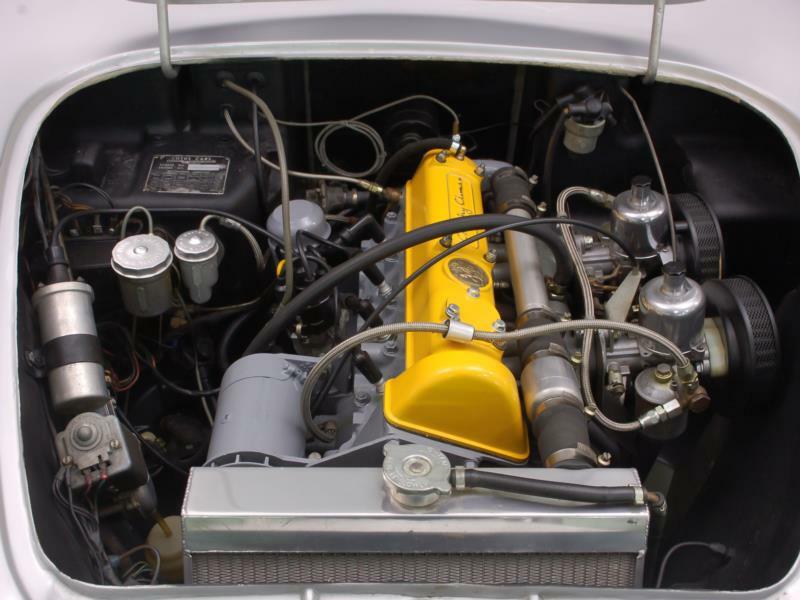 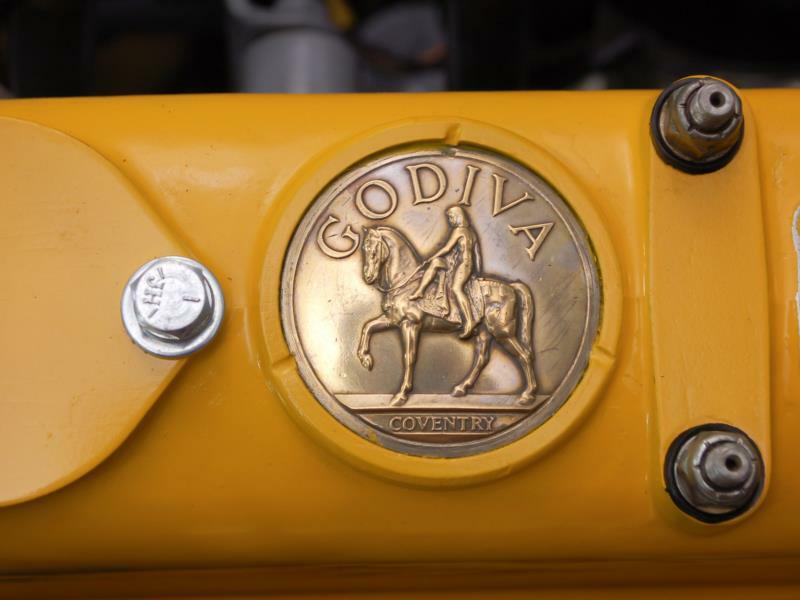 The engine chosen was a Coventry Climax 1,216-cc four-cylinder known as the FWE, which produced 75 hp and was a mix of the FWA head and FWB block. 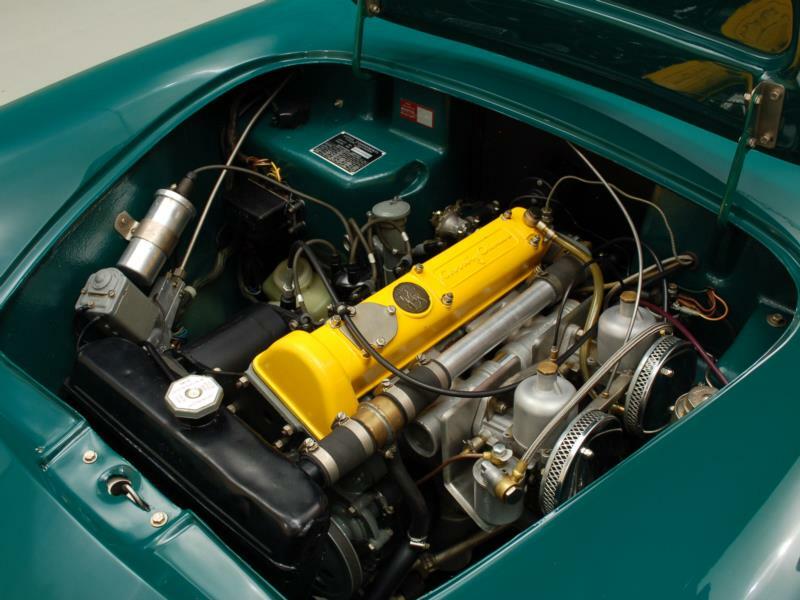 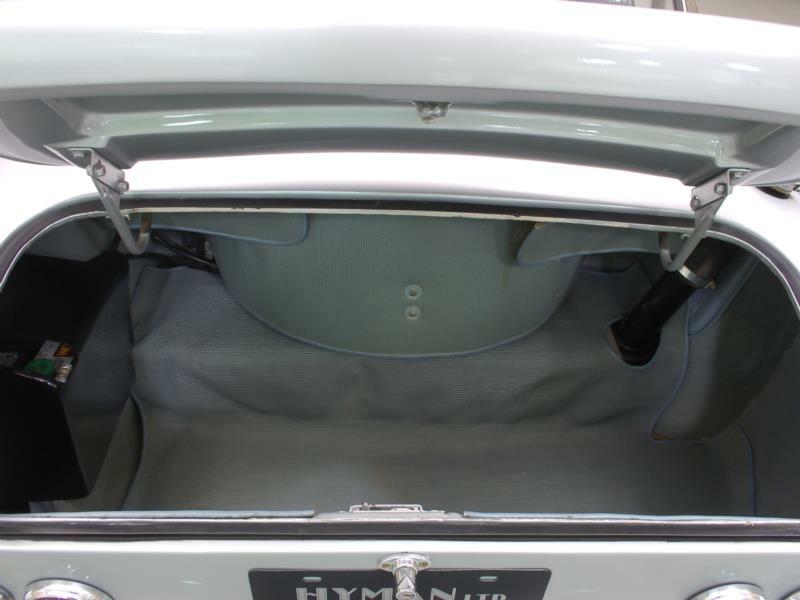 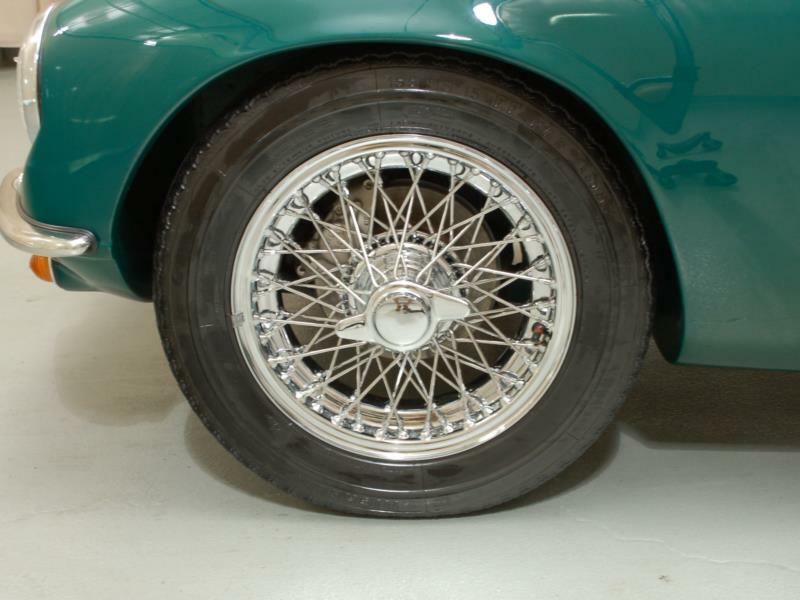 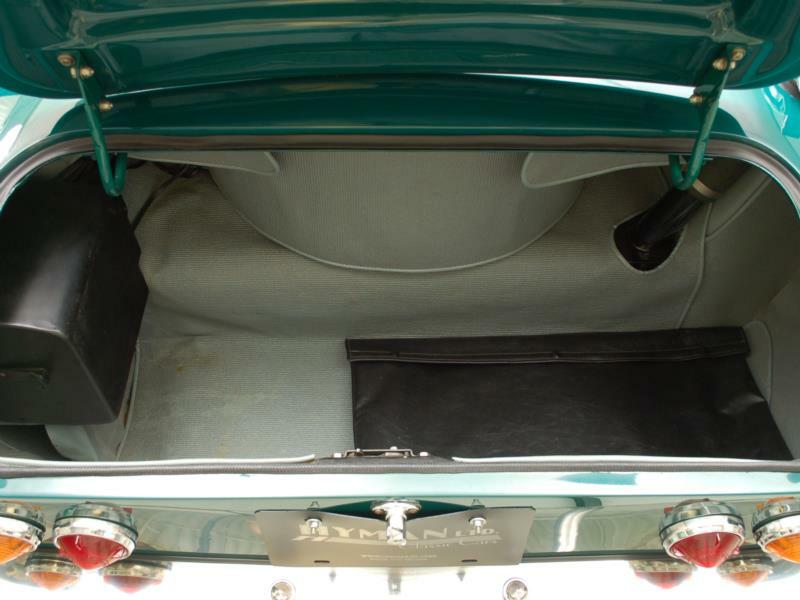 Power was sent to the rear wheels through a four-speed MGA gearbox. 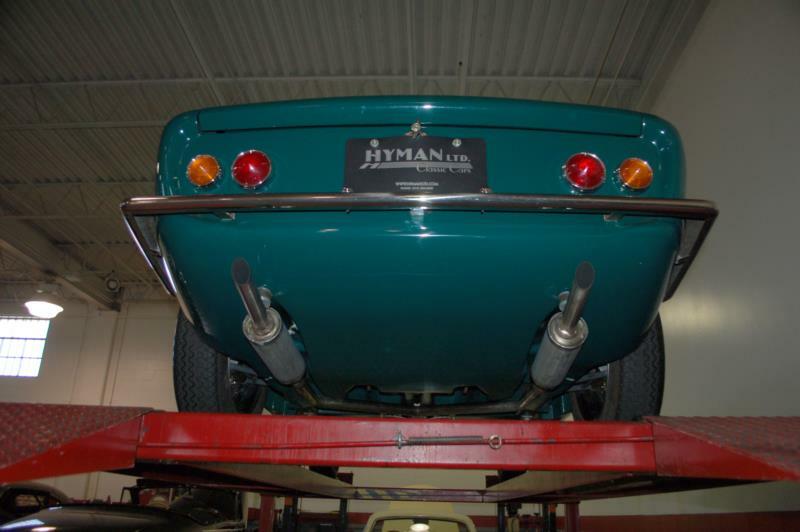 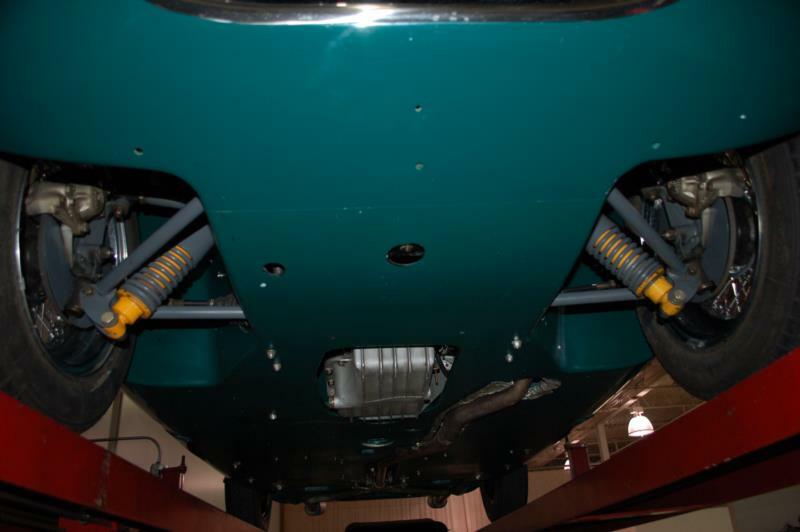 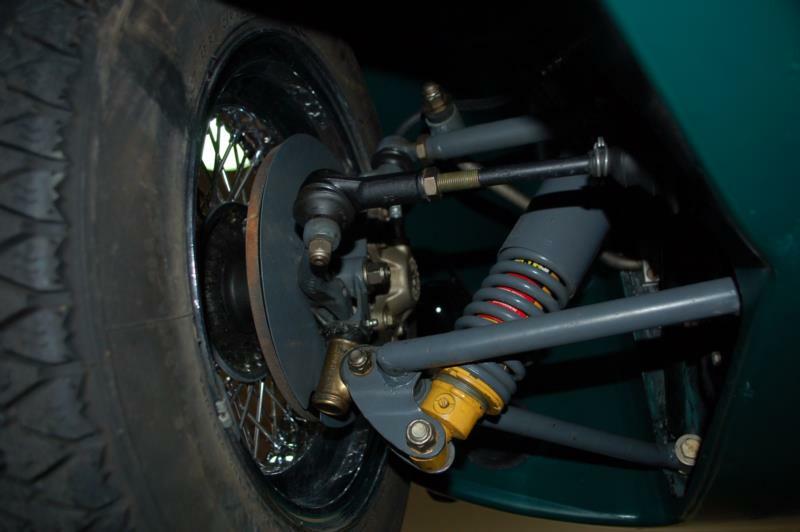 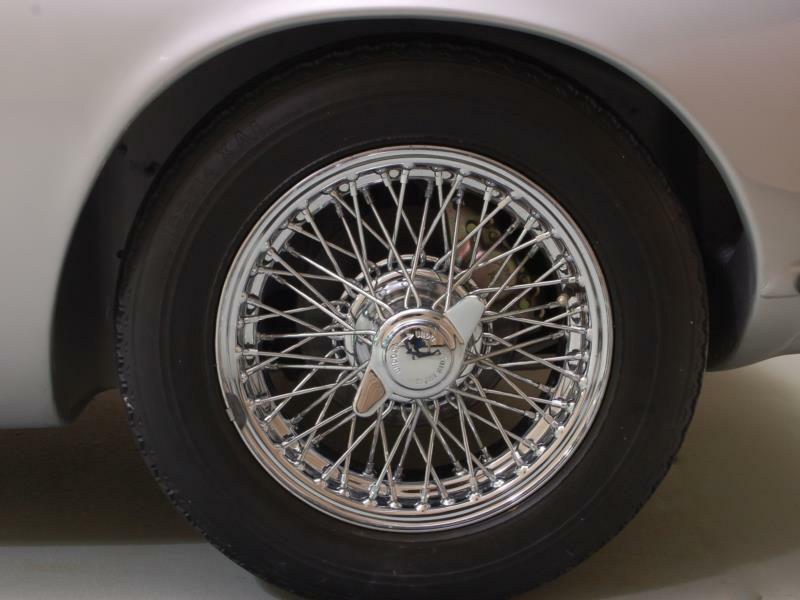 Suspension was double wishbones in the front and "Chapman struts" in the rear with fixed length driveshafts, and four-wheel discs were utilized for braking at a time when other much more expensive cars were still using drums. 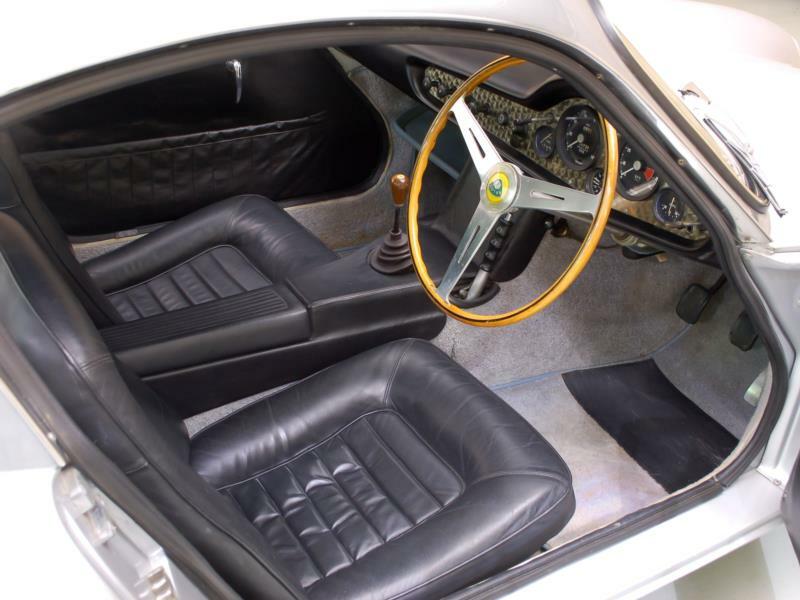 The entire package was mounted directly into the fiberglass monococque, and while it created booming resonance and noise at around 4,000 rpm, it also imbued the car with fantastic feel and handling on the road, which lent itself to many race applications including LeMans, where the Elite performed well. 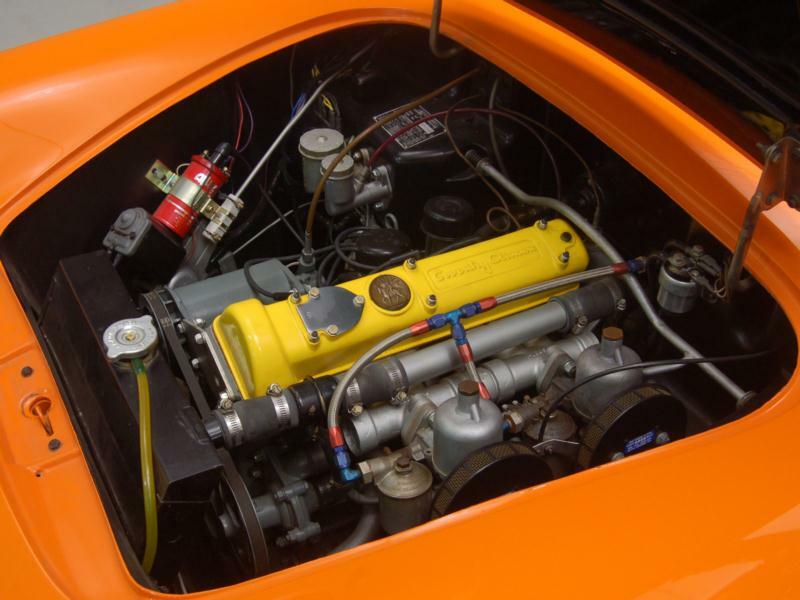 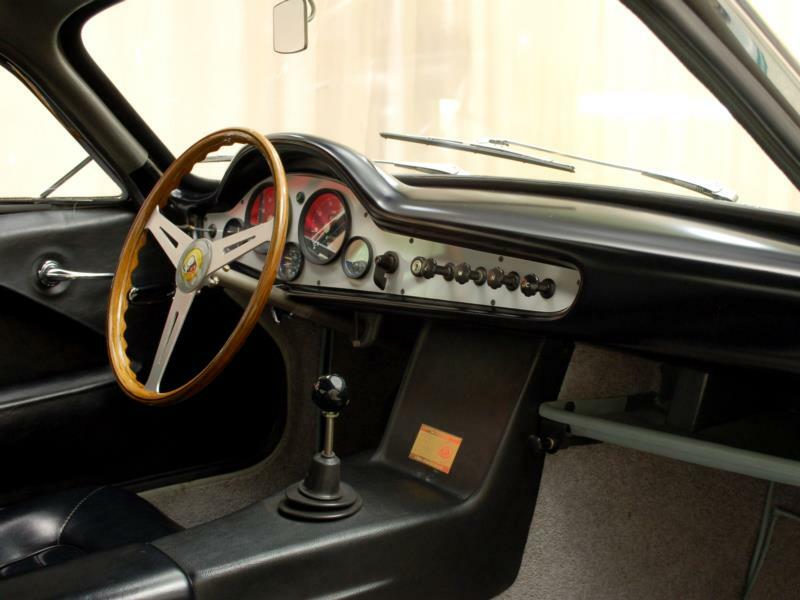 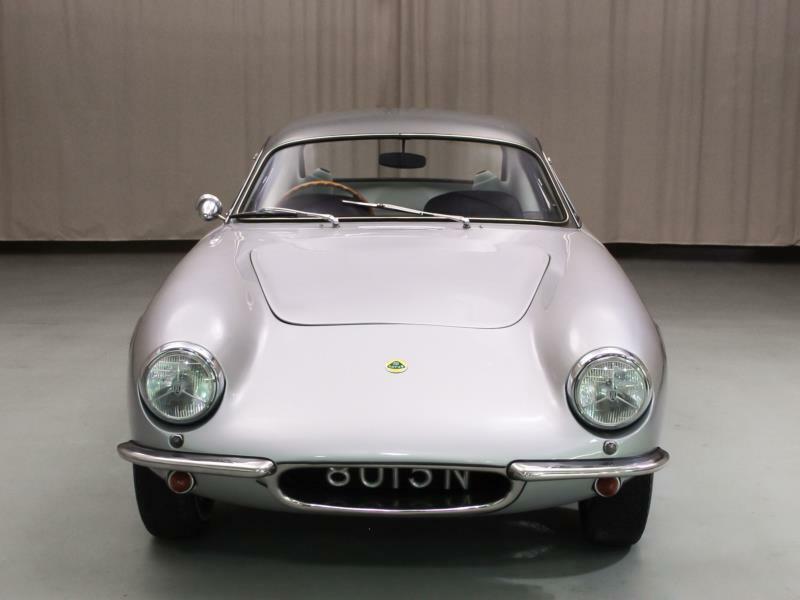 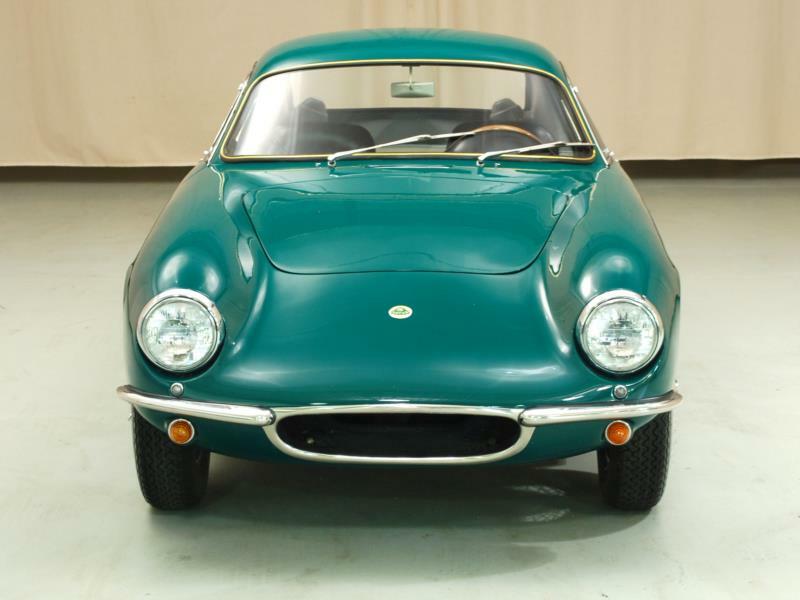 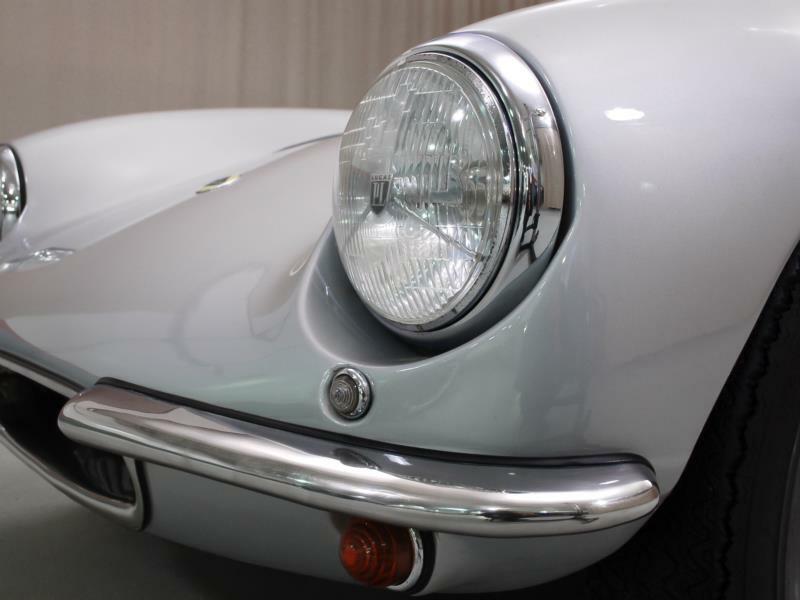 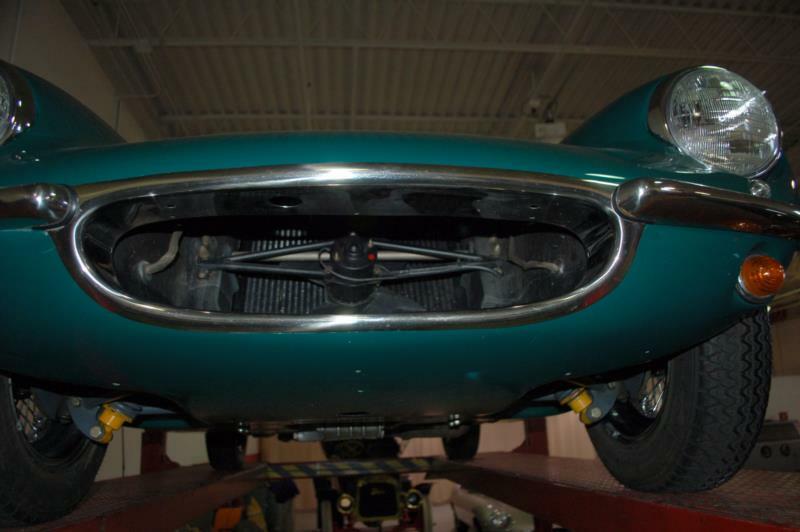 Almost 1,200 Lotus Elites were built from 1957 to 1962 including race versions as well as those delivered as kits. 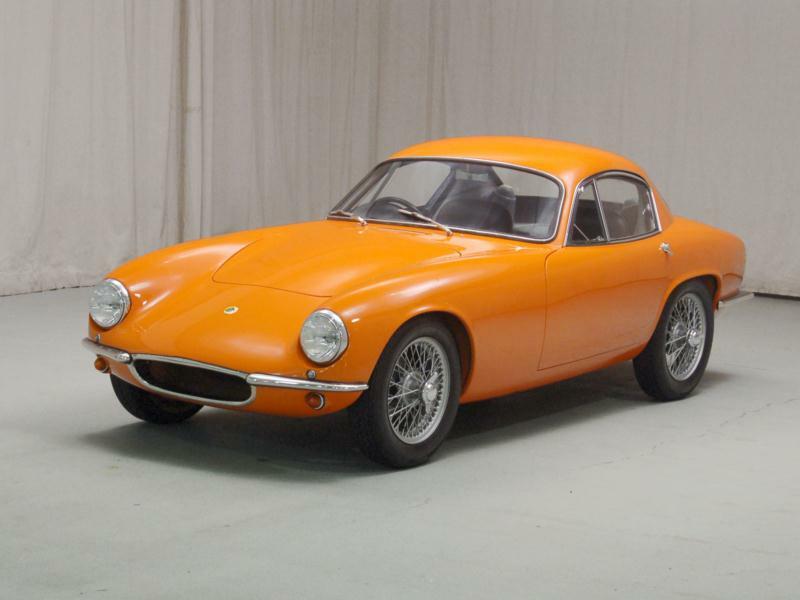 Those produced up until 1960 with Maximar-built bodies are known as Series 1 cars. 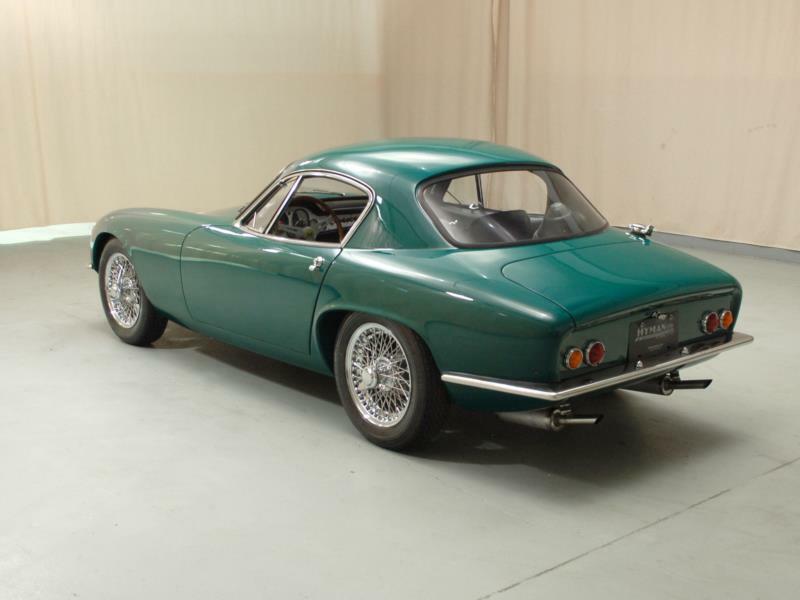 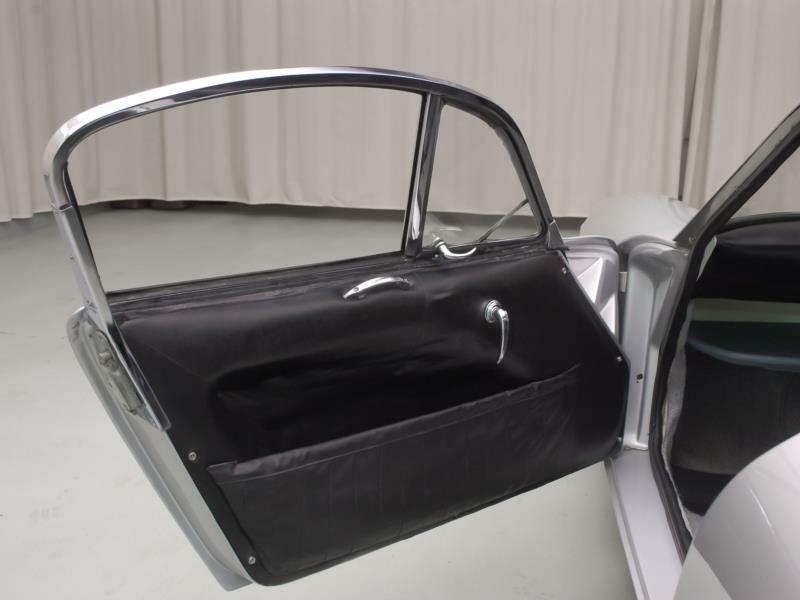 In July of 1960, Series 2 cars started being delivered with revised suspension as well as bodies now being built by Bristol plastics, although a few Series 2 cars still have the lighter Maximar body shells. 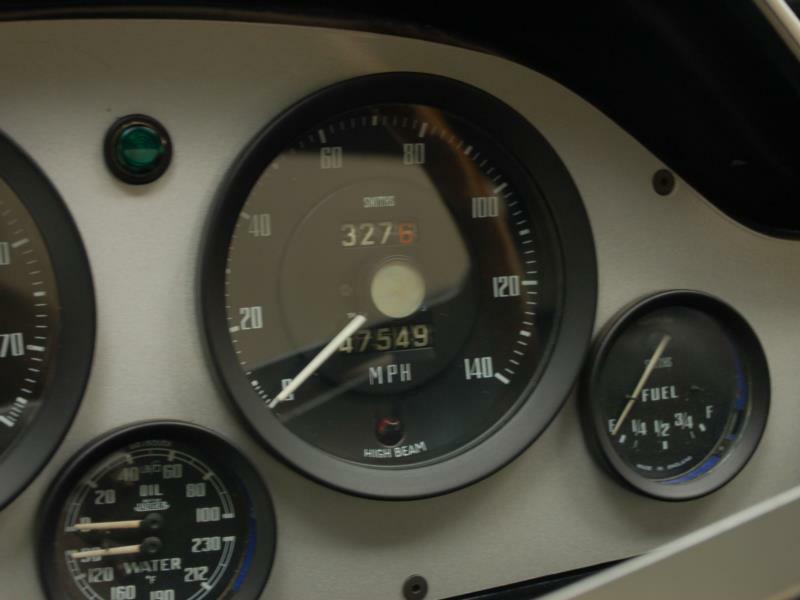 Shortly after that the Series 2 "SE" appeared, and these not only benefitted from an extra 10 hp, but also had an improved ZF four-speed gearbox. 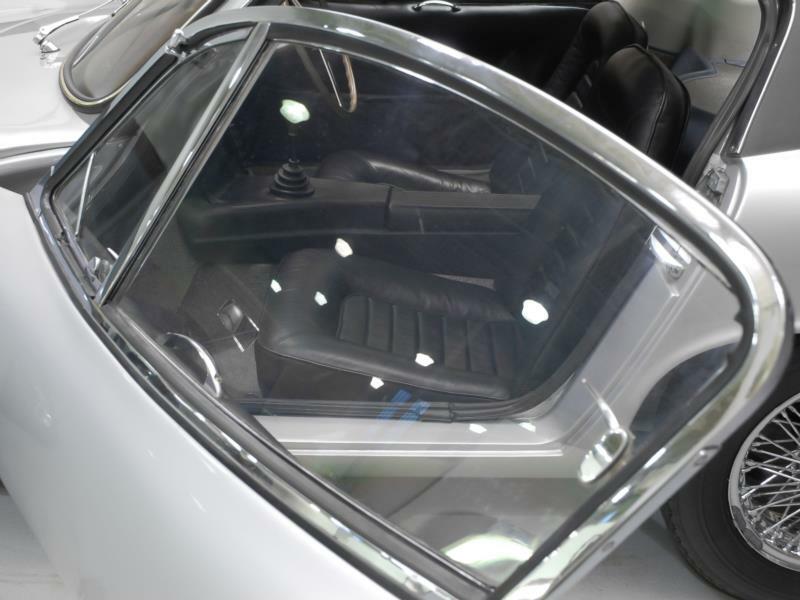 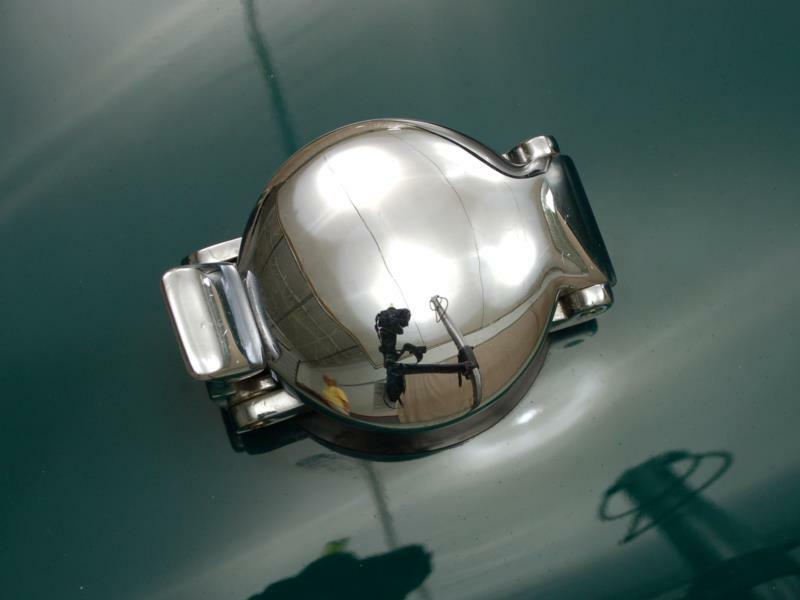 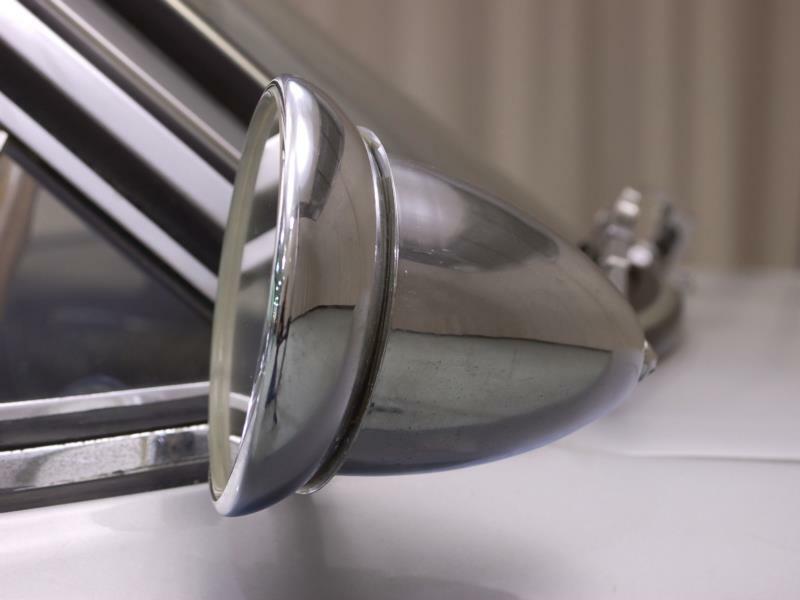 These SEs can be identified by a silver roof, regardless of body color. 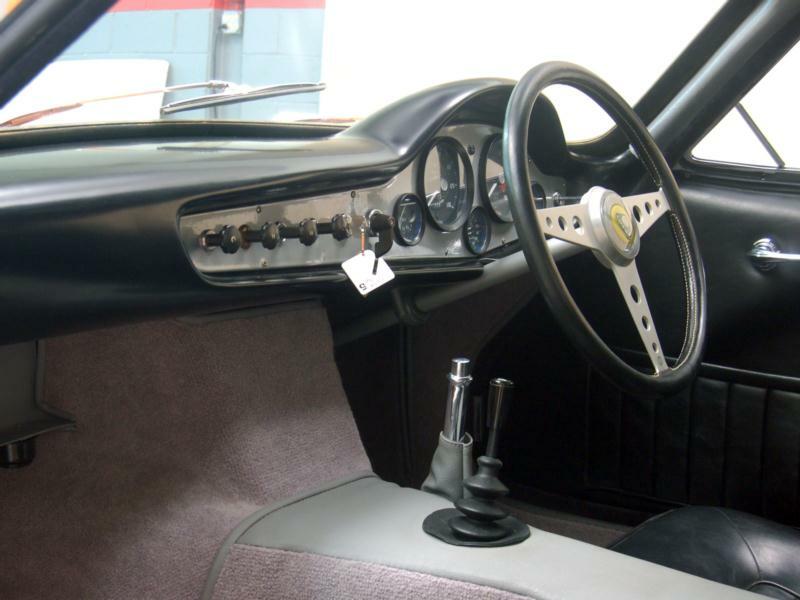 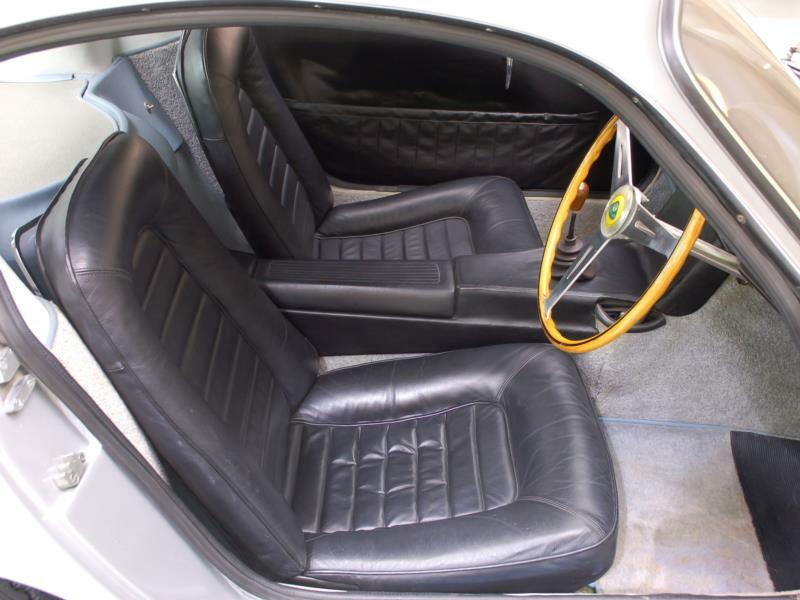 The Lotus Elite has garnered a reputation over the years for being fragile, and while the Type 14's strong race history serves in large part to disprove this, they are known for fiberglass cracking and failure around suspension pick-up points especially in earlier Maximar bodied cars, which generally have lighter, more brittle glass fiber. 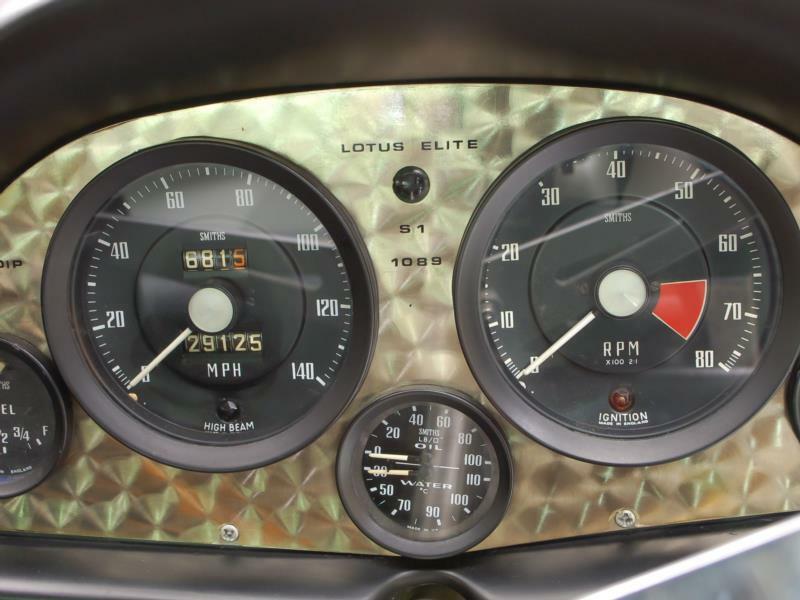 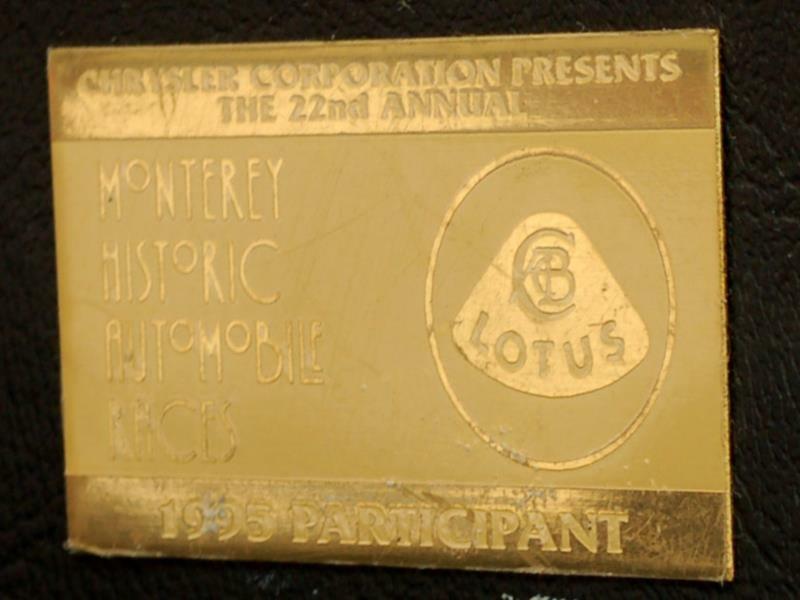 Potential owners should be aware that repairs in the areas where steel tubing is embedded in fiberglass are expensive and can lead to significant restoration costs; however the Type 14 Elite is of historic importance to collectors due to its beauty, race history, and its status as a benchmark that signaled a change at Lotus. 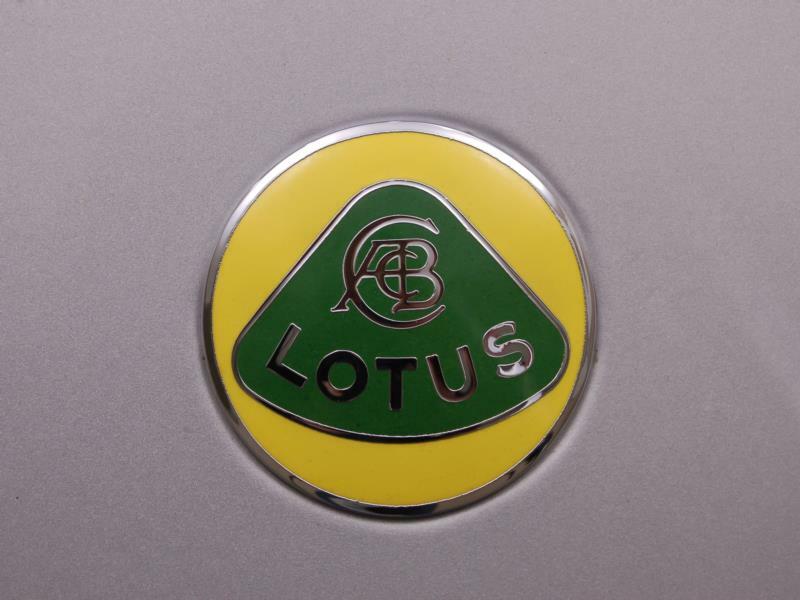 This is the car that many consider to be the most elegant, attractive, and important Lotus in the marque's history.